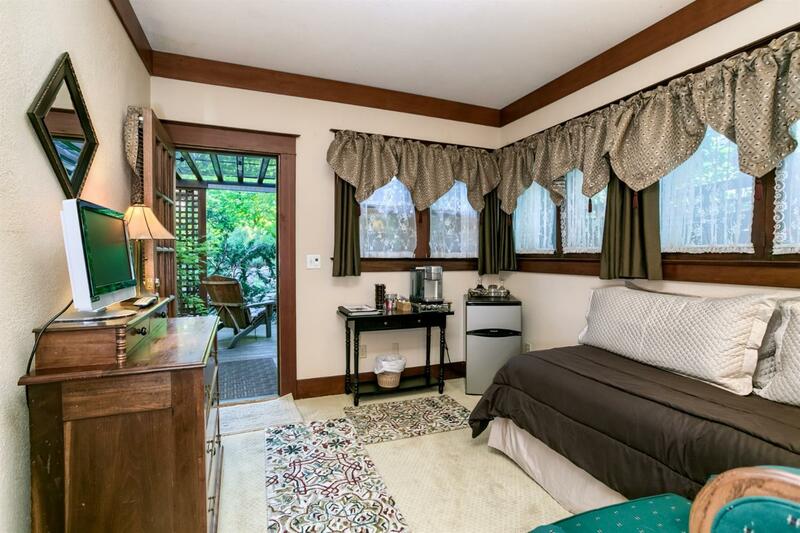 5 Vacation Rentals Plus vintage 2749 sq. 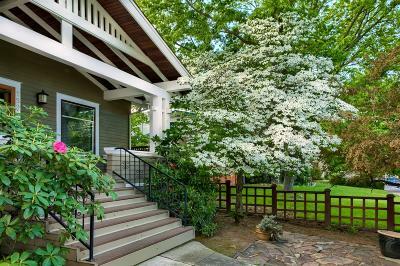 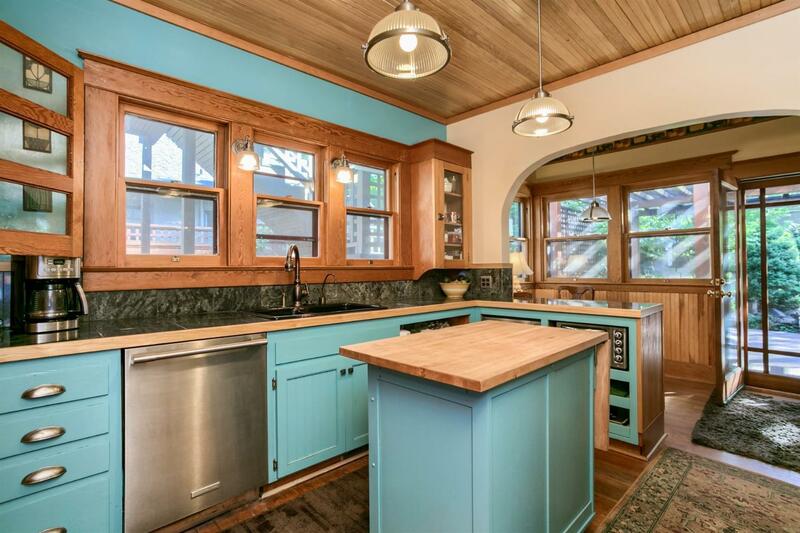 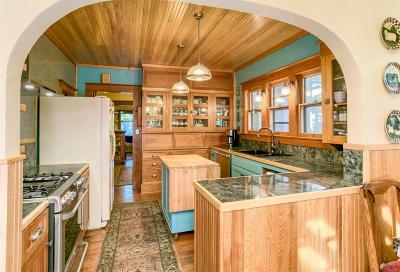 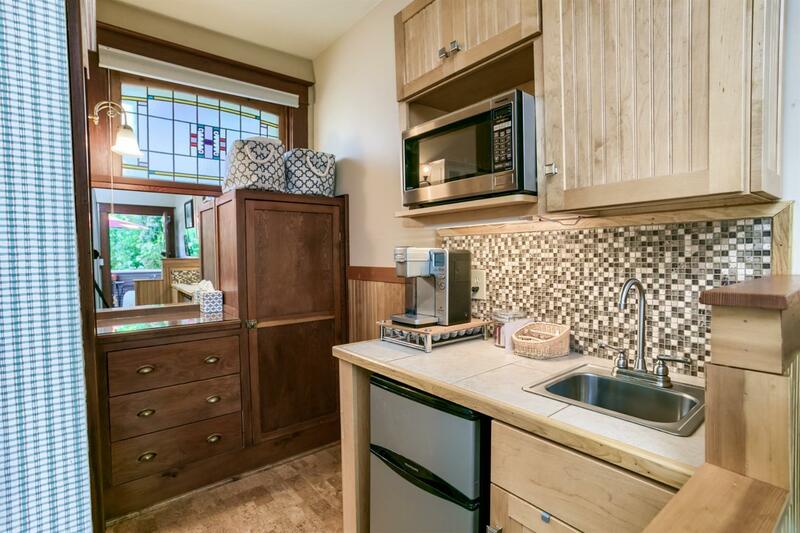 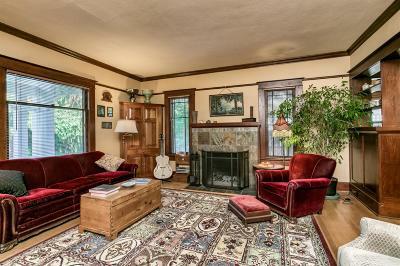 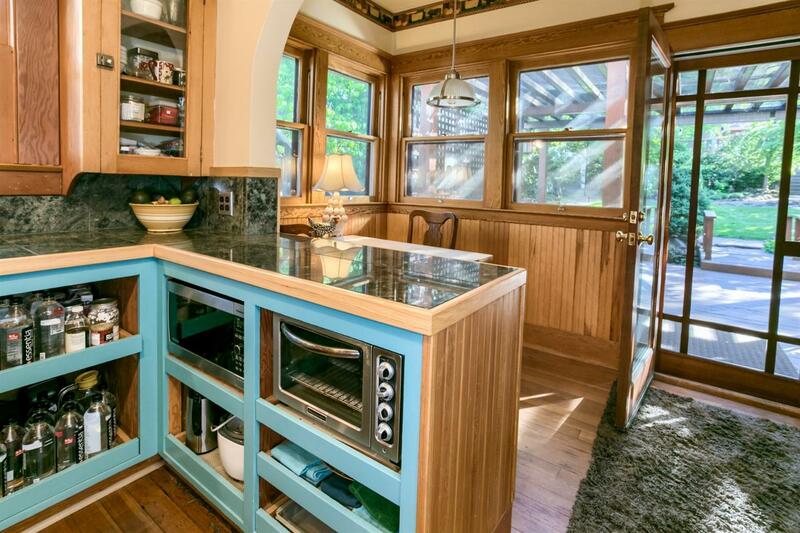 ft. Owners Home - Craftsman Bungalow style main home with separate 4-suite detached Carriage House just 1 block to Ashland's Plaza. 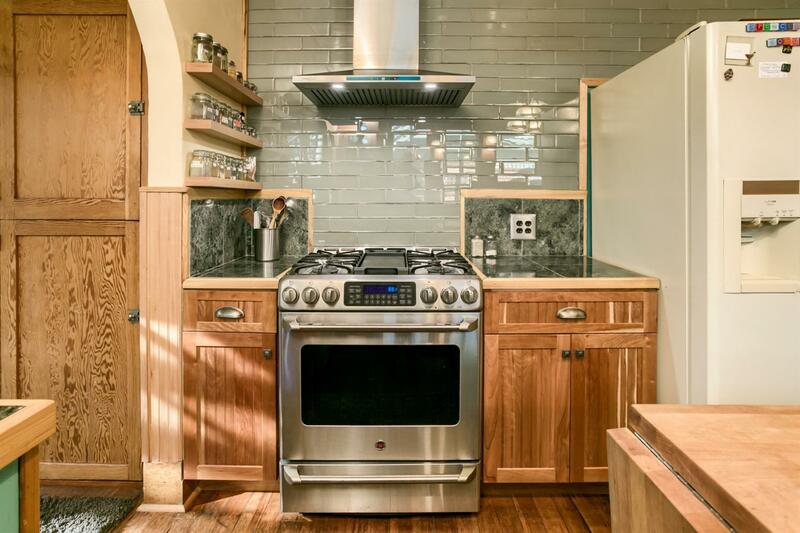 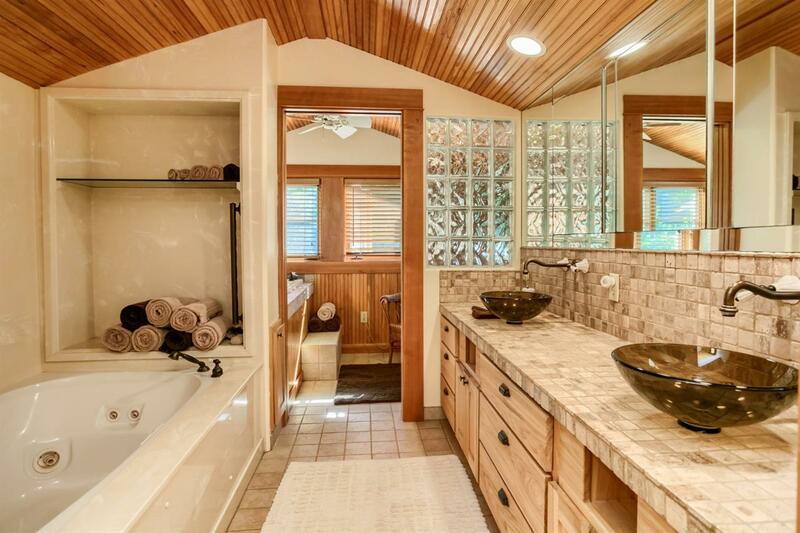 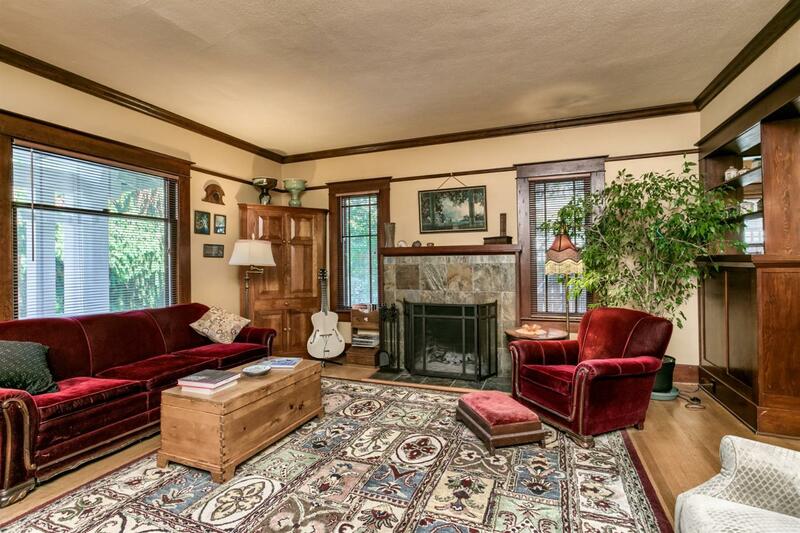 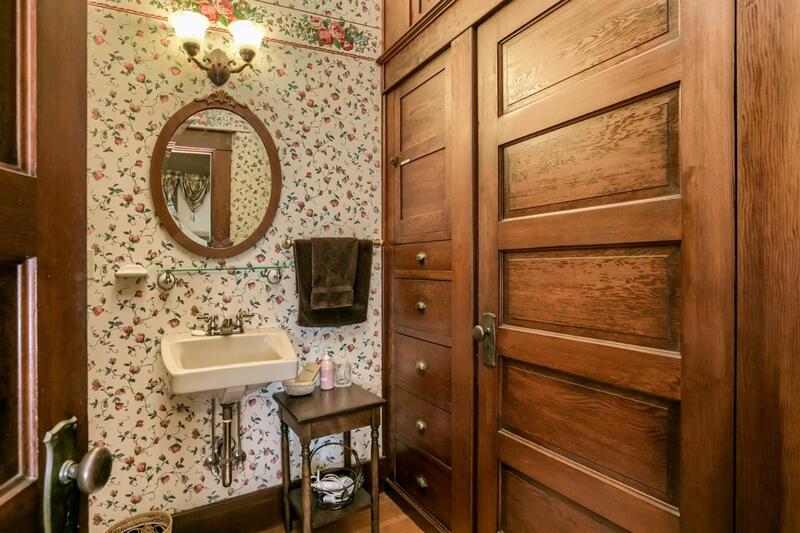 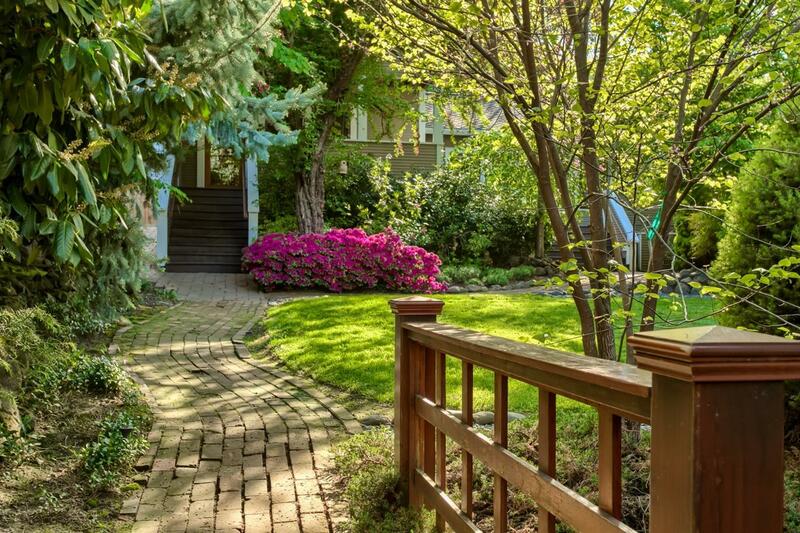 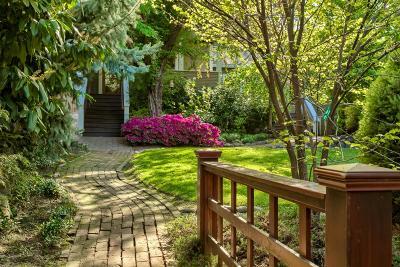 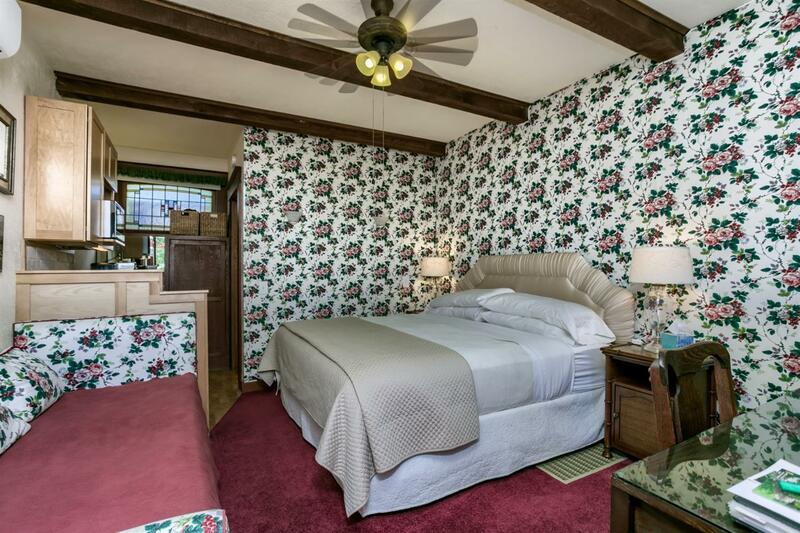 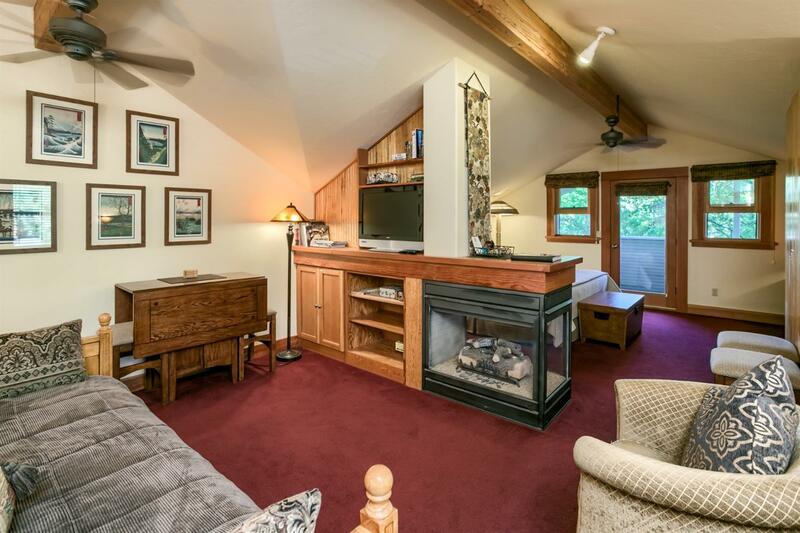 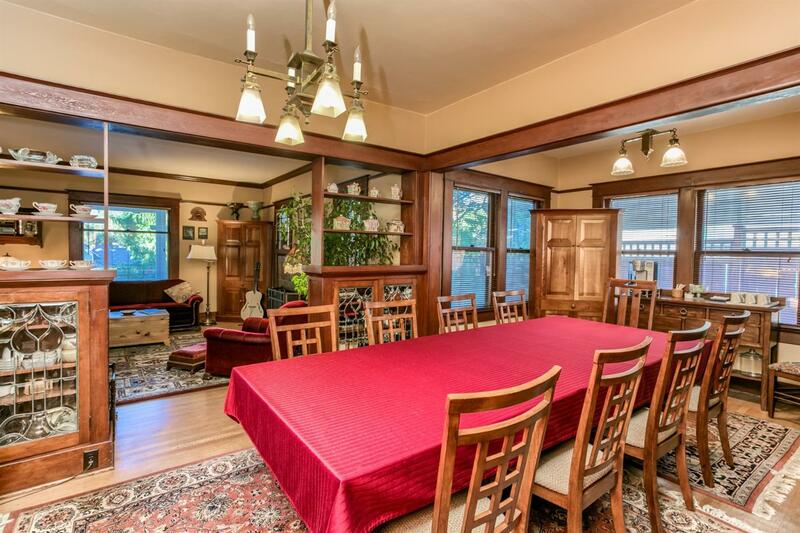 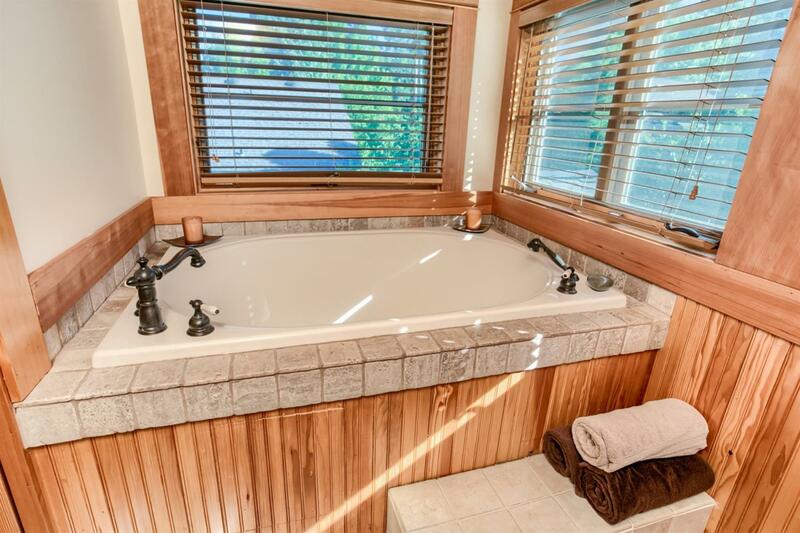 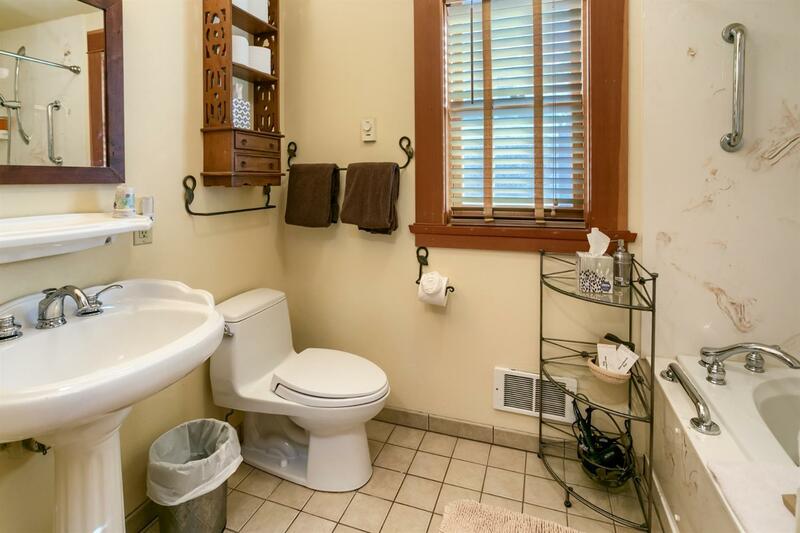 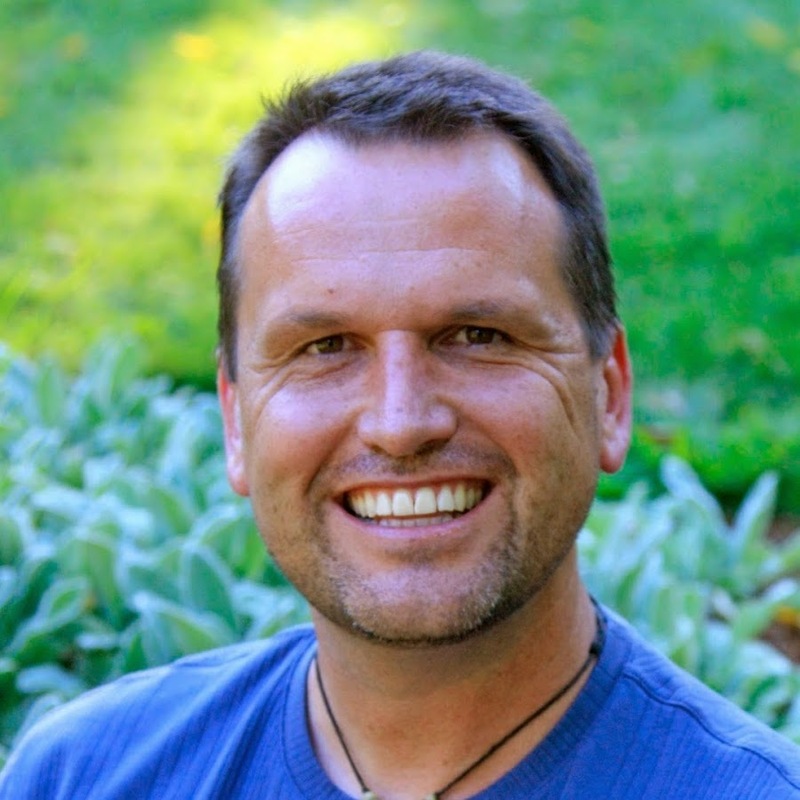 This home has been impeccably cared for by the owners for over 30 years. 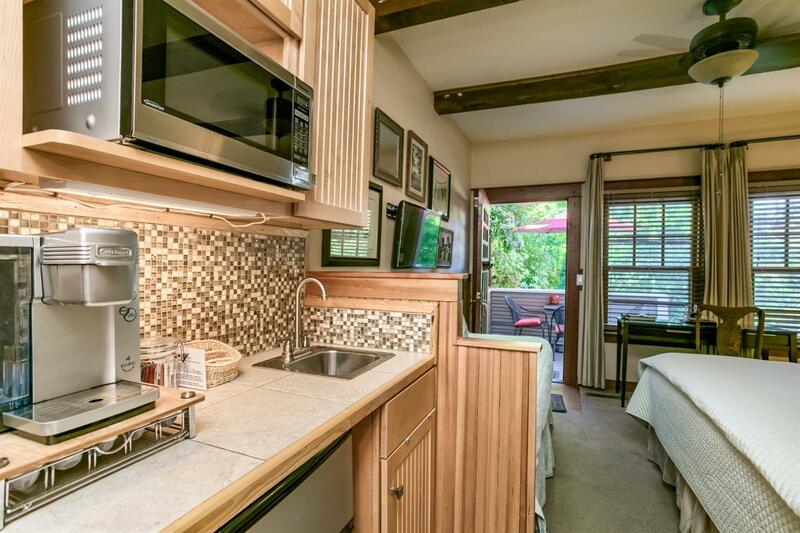 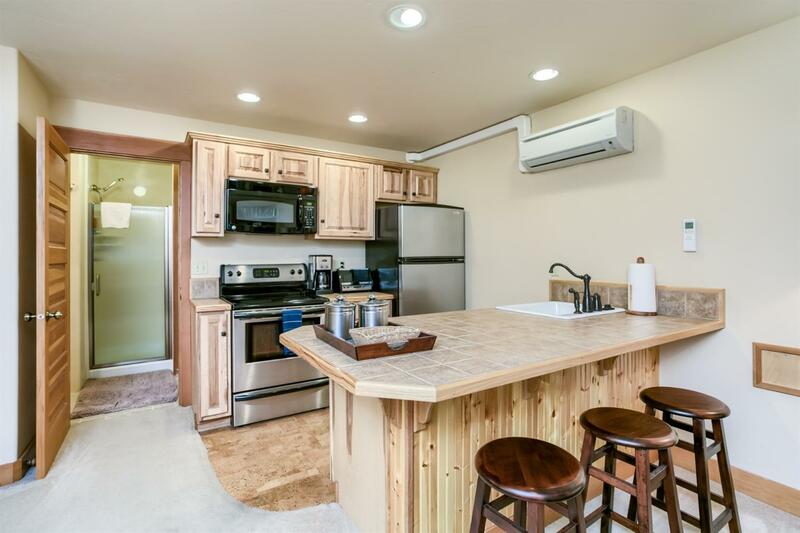 Great for extended family or vacation rentals. 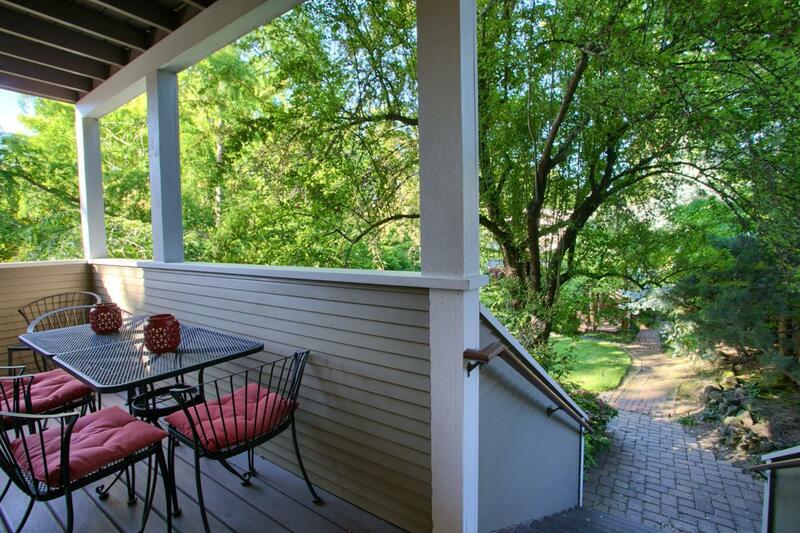 4 bedrooms, 3 baths in main home plus separate 4 rental suites in Carriage House. 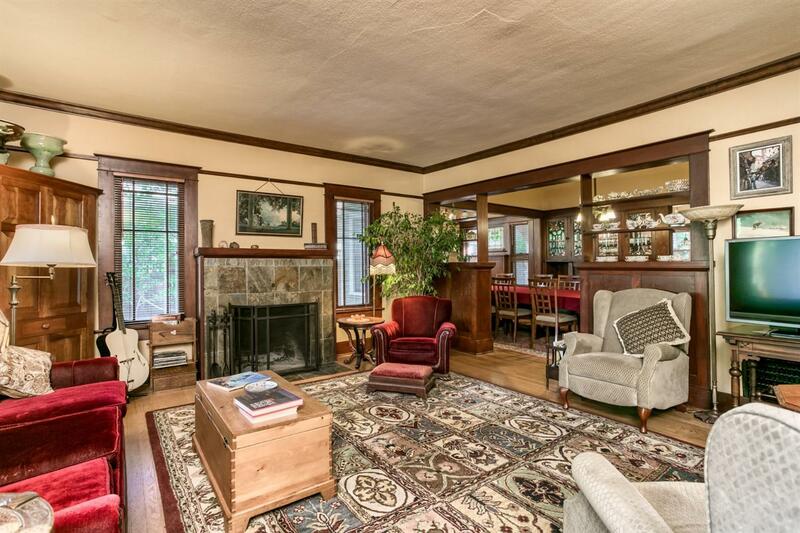 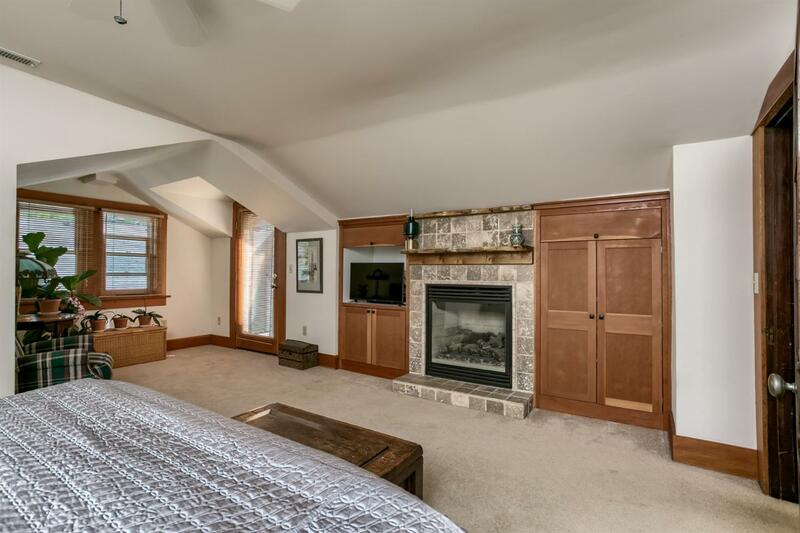 Main home features original wood detailing, wood wrapped windows, fireplace & hardwood flooring. 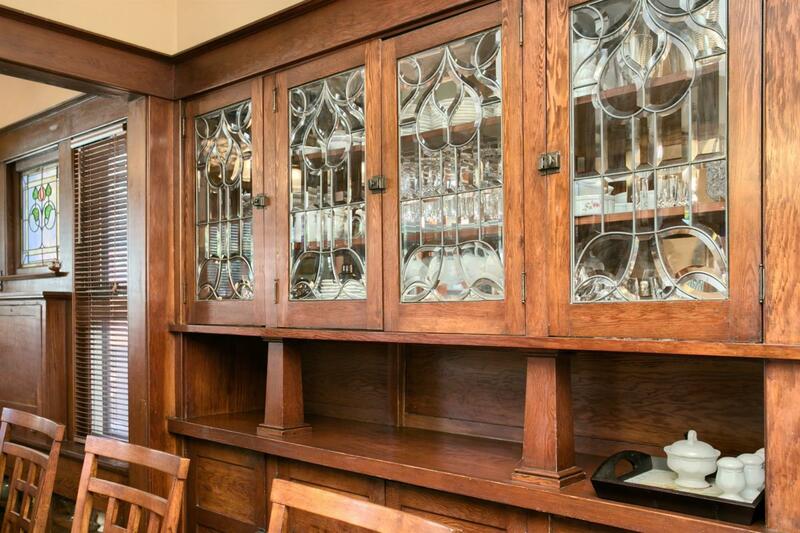 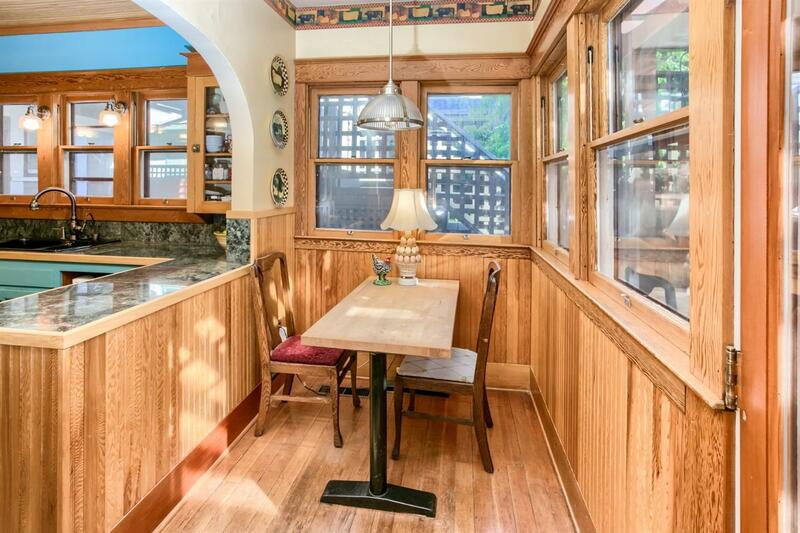 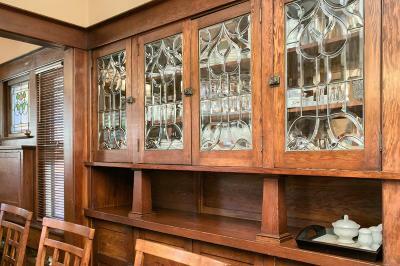 Craftsman dining room with inglenook & original built-in desk. 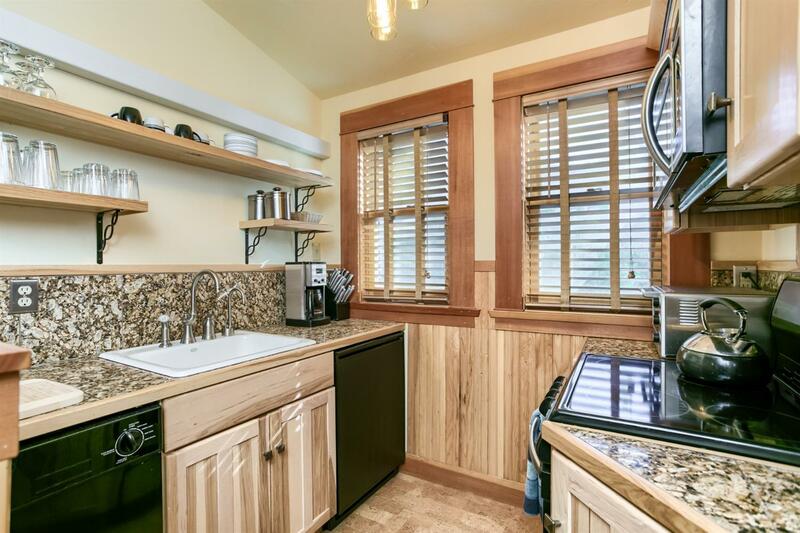 Delightful kitchen with granite counters, gas stainless range, original cabinetry with glass doors opens to the sunny breakfast room. 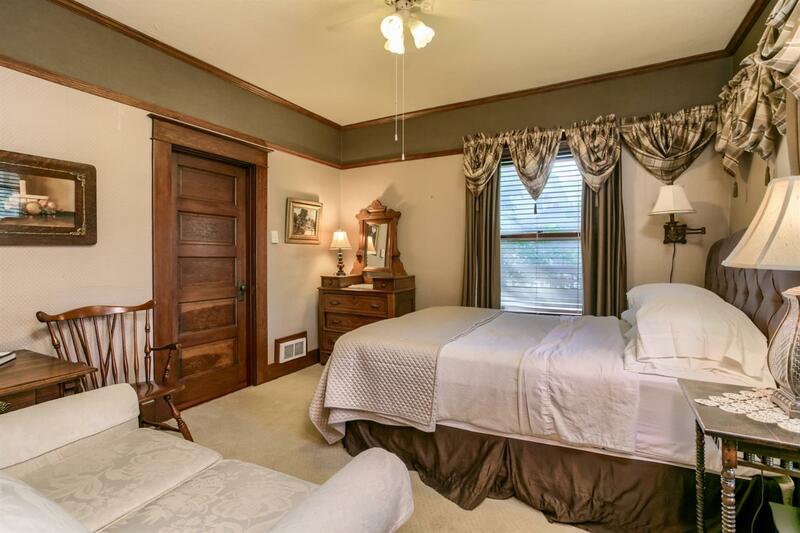 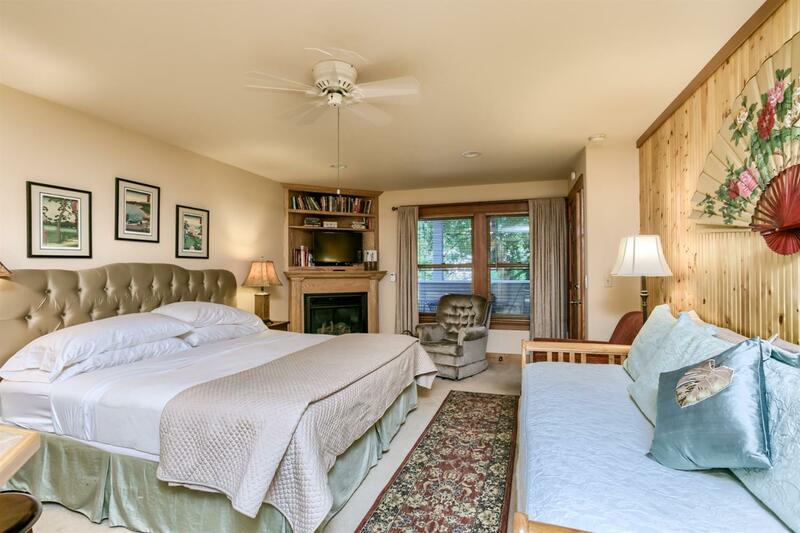 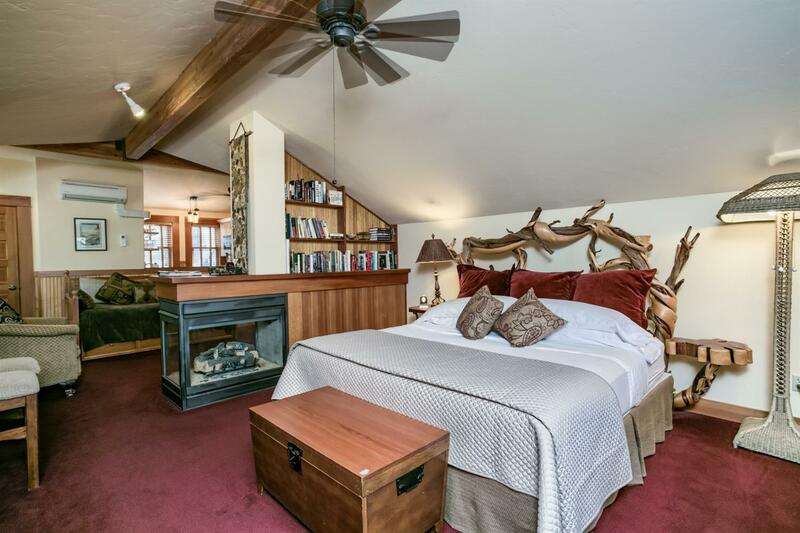 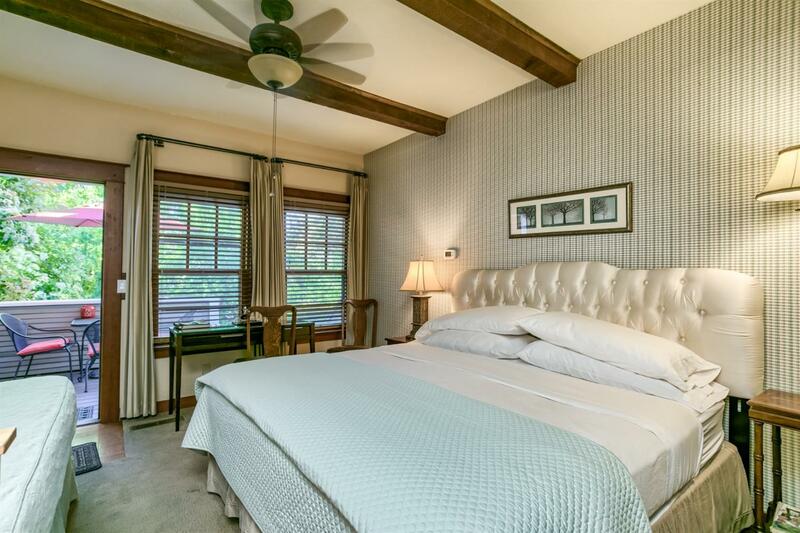 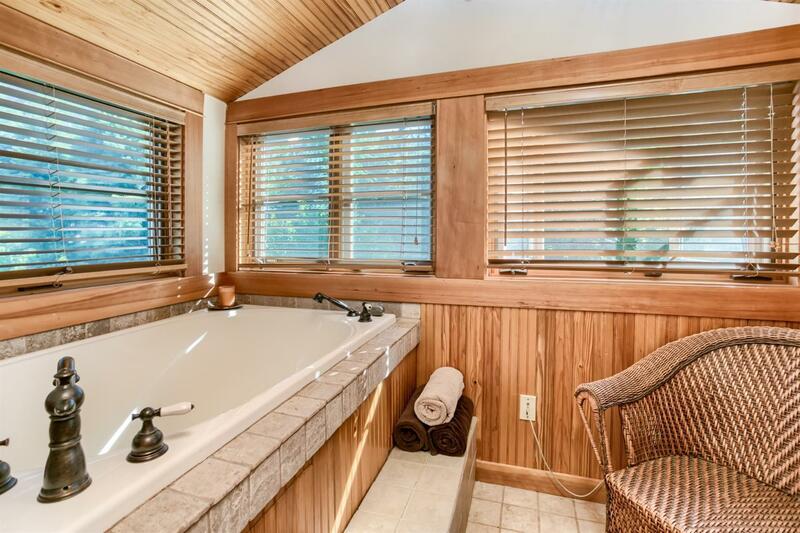 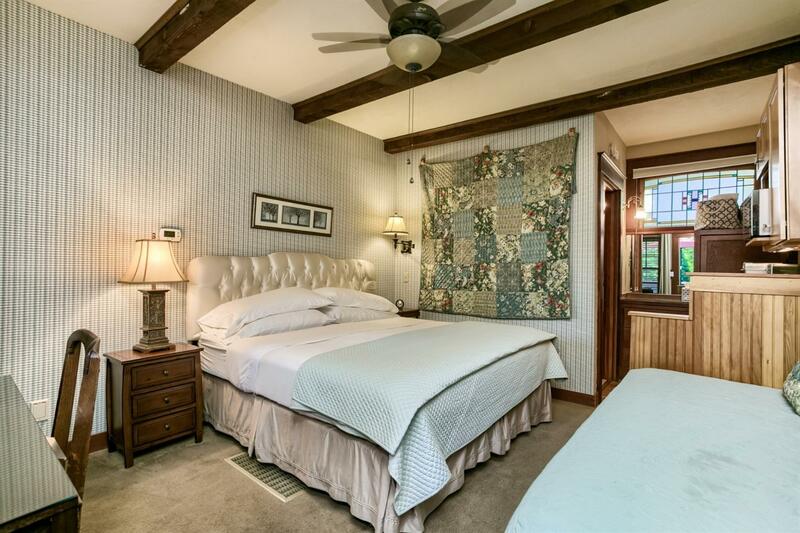 The main home & carriage house have well separated sleeping quarters, luxurious baths. 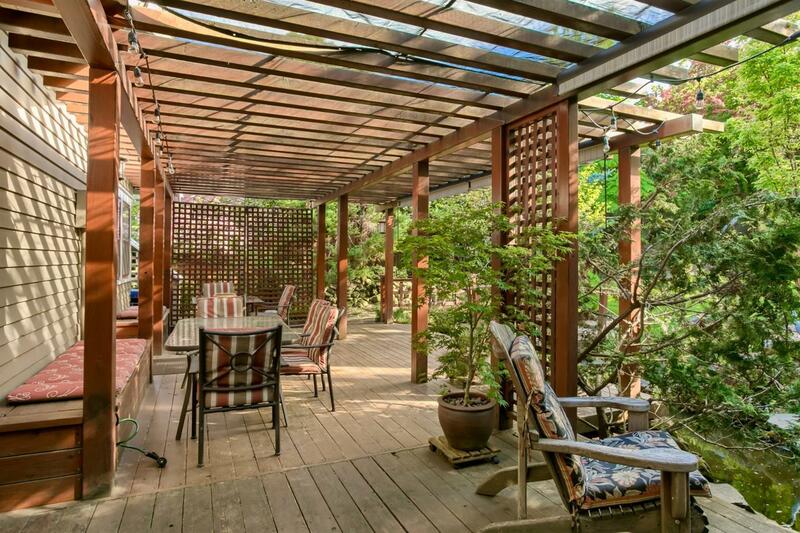 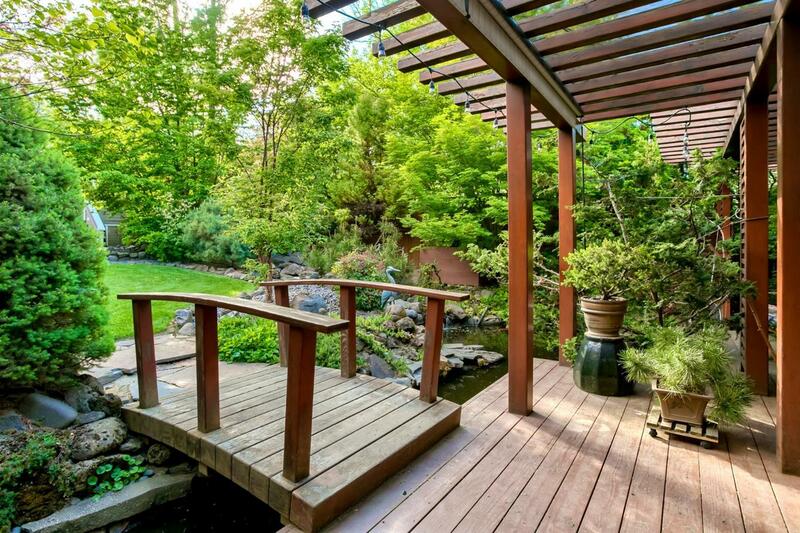 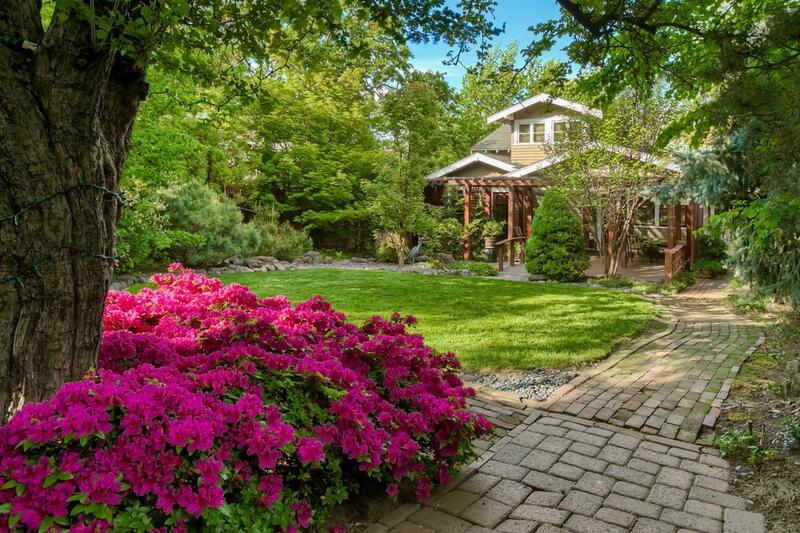 Wonderful outdoor areas with ornamental pond, ferns, flowering plants, mature trees, lawn areas & covered patio. 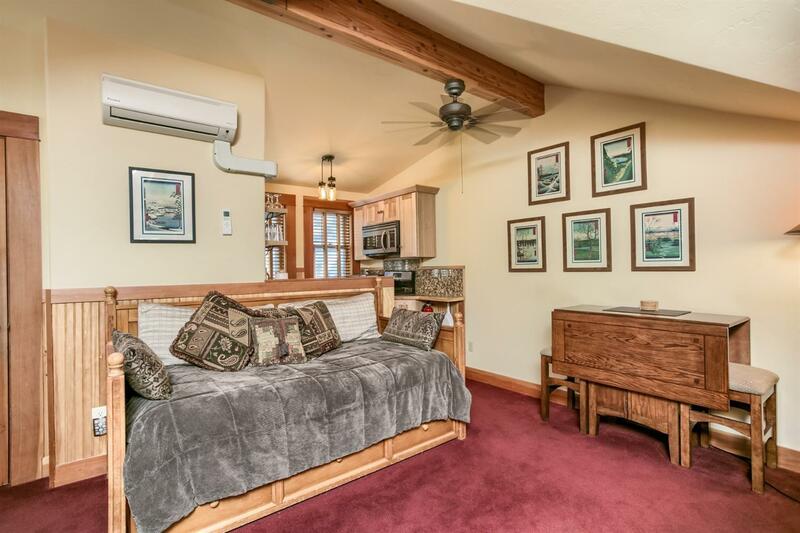 Perfect property for extended family or live in main home & have 4 or 5 income vacation rentals. 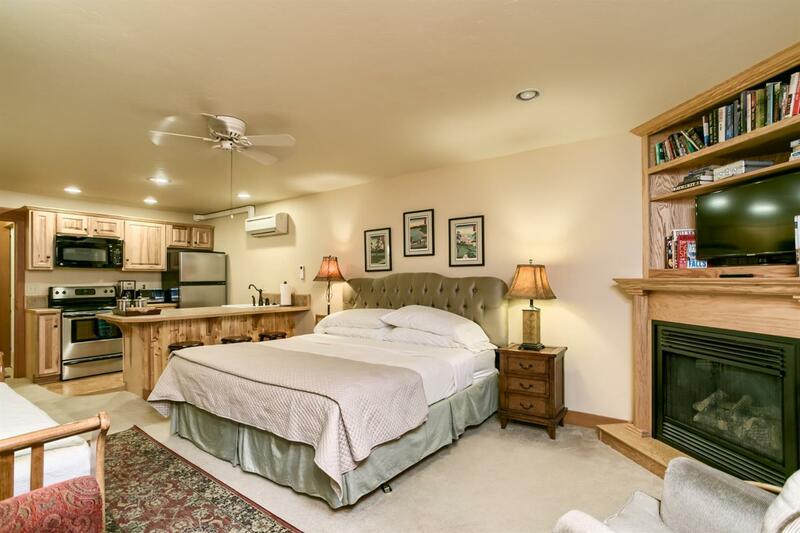 Perfect AirB&B! 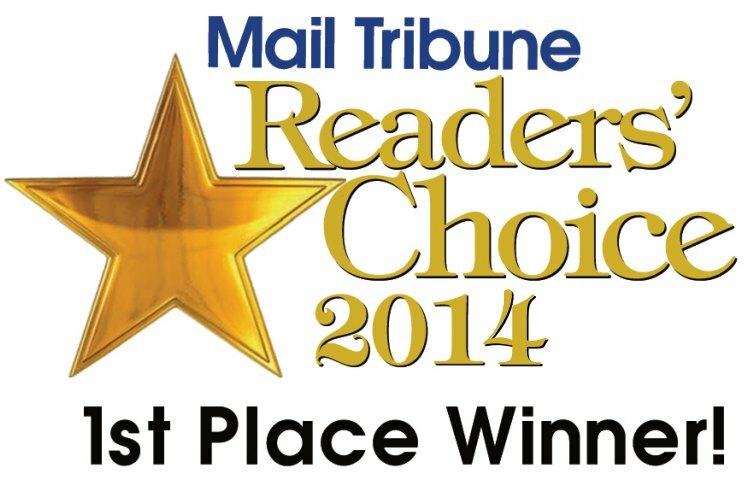 Directions: On N. Main St. between Bush & Laurel.